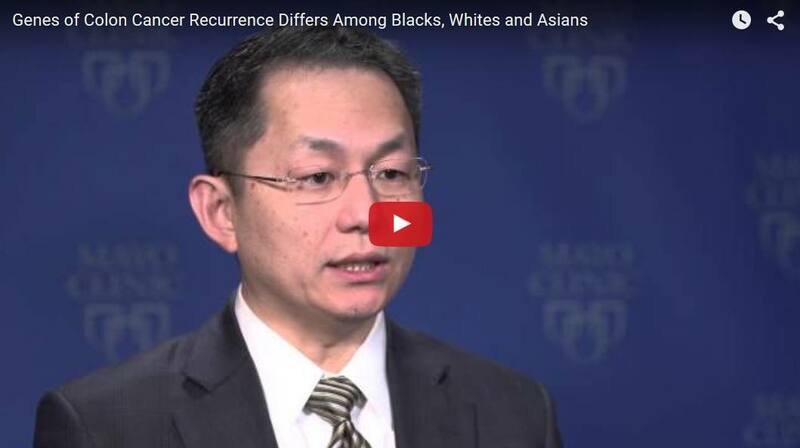 Dr. Yoon and his colleagues focused their efforts on finding out if colon cancers are genetically different based on race, as well as if race-based differences exist in recurrence rates. To do this, they examined data from a large clinical trial – Alliance N0147 – which included patients with stage III colon cancer from many centers in North America who all underwent surgery to remove their cancer and chemotherapy after surgery. The analysis also indicated that the colon cancers among blacks had more than double the risk of cancer recurrence, compared to whites. However, this discrepancy was only visible among young patients – those under age 50. 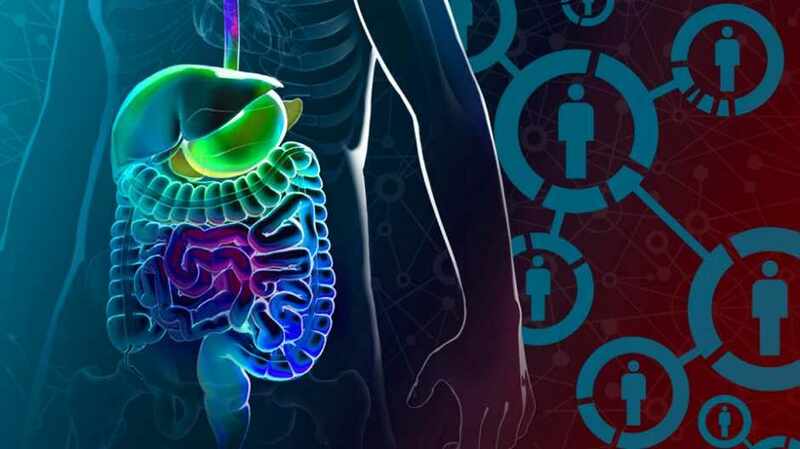 Almost half of younger black patients experienced colon cancer recurrence within five years, compared to only 22 to 35 percent of whites or Asian patients of any age.